“We are very excited to announce a new system coming to PlayerUnknown’s Battlegrounds – the Event Mode. You can think of the Event Mode as a periodically changing preset Custom Game where we will be trying new things and experimenting with different game parameters. PUBG will be keeping things simple with its first event. What does the future hold for Event Mode? The makers of PUBG are playing it cagey, although they do hint the recently-released flare gun may factor into a future update. 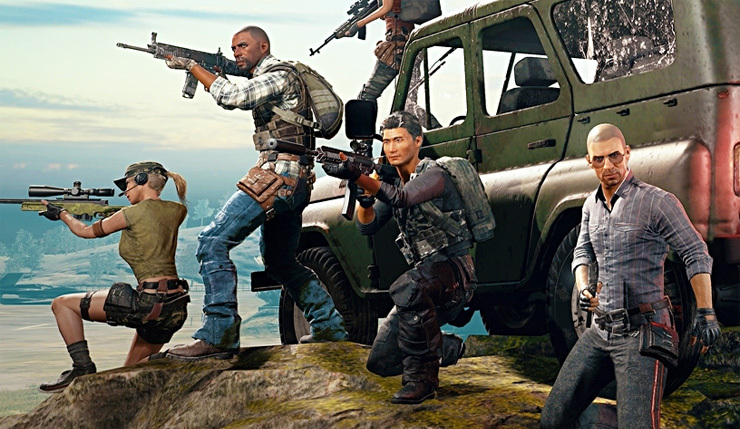 What kind of limited-time modes would you like to see added to PUBG?